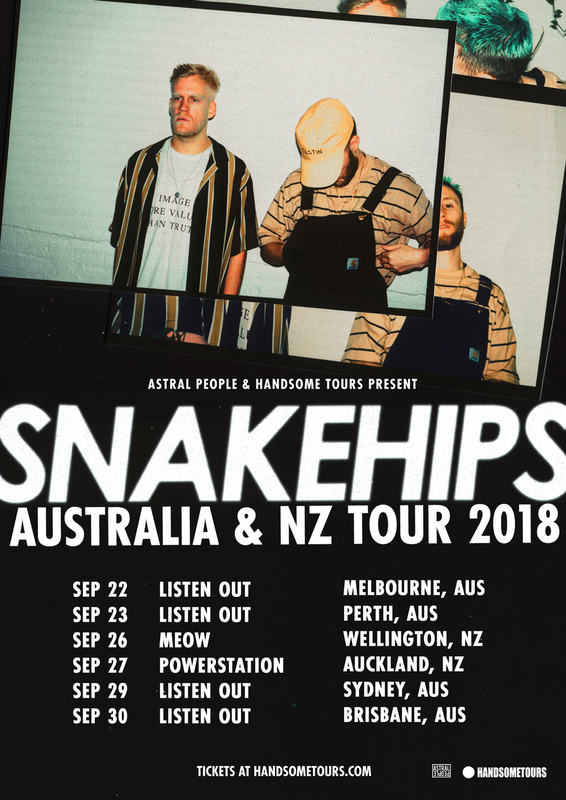 Platinum-selling UK duo Snakehips (Oliver Lee and James Carter) bring their signature sound to Listen Out this September; a sensual, contemporary take on old school R&B, influenced by 90s hip-hop throwbacks and 1970s string samples. Described by Billboard as, “Fusing suave R&B with synth-pop to great effect”, Snakehips continue to garner plaudits worldwide, with the Guardian adding: “We didn’t dream them up. They’re actually happening.” Having just released their remix of Khalid & Normani’ s soulful ballad ‘Love Lies’, the pair will play a series of date this summer, with performances scheduled at the likes of Sasquatch! Music Festival, Bonanza Campout, and Bonnaroo Music & Arts Fest.